Pogba believes United can beat Barca at Nou Camp. Paul Pogba says Manchester United remain confident and have the talent to produce a miracle at the Nou Camp by beating Barcelona to reach the Champions League semi-finals for the first time since 2011. The Spanish giants beat United 1-0 in their Champions League quarter-final first leg at Old Trafford on a frustrating Wednesday night for Ole Gunnar Solskjaer’s team, who failed to have a single shot on target during the game. Luke Shaw’s own goal gives Barcelona a narrow lead ahead of next Tuesday’s return game, but Pogba believes United can repeat the heroics of their sensational 3-1 away win over Paris Saint-Germain in the previous round. 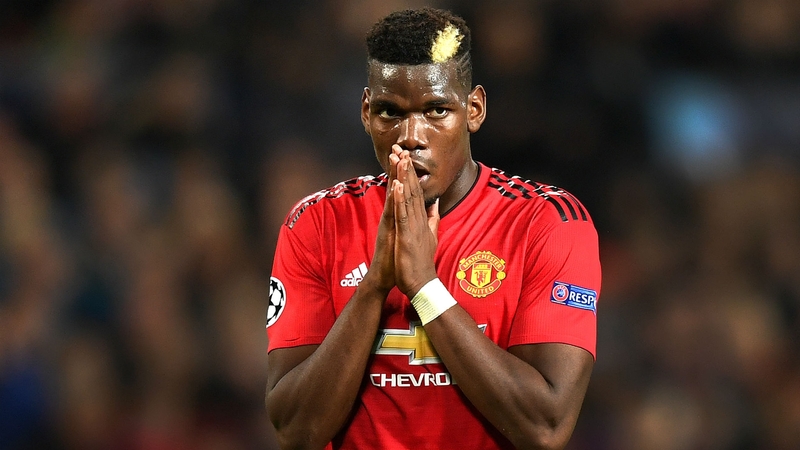 Speaking after the game against Barcelona, the French midfielder said United must play with self-belief and take their opportunities in front of goal if they are to cause another upset. Pogba said: “The chances that we get, we have to put them in.